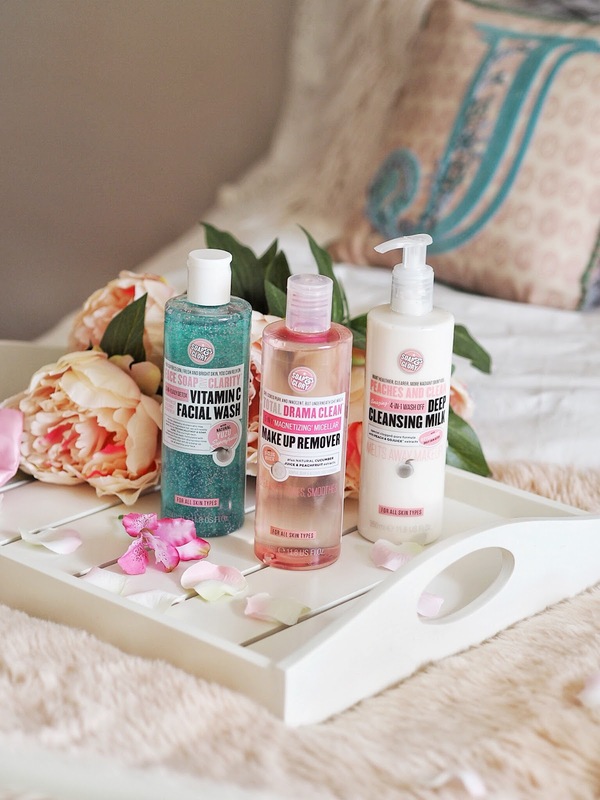 Soap & Glory have always been one of my favourite brands for skin and bodycare, not only because everything they do smells absolutely amazing (and works amazing too!) but because the products are just such good value for money. Whenever I start a new bottle of anything it lasts absolutely ages! Recently, they asked me to try out three of their 'skincare heroes'*, two of which I've actually used many times before so I was already sure I'd love it! 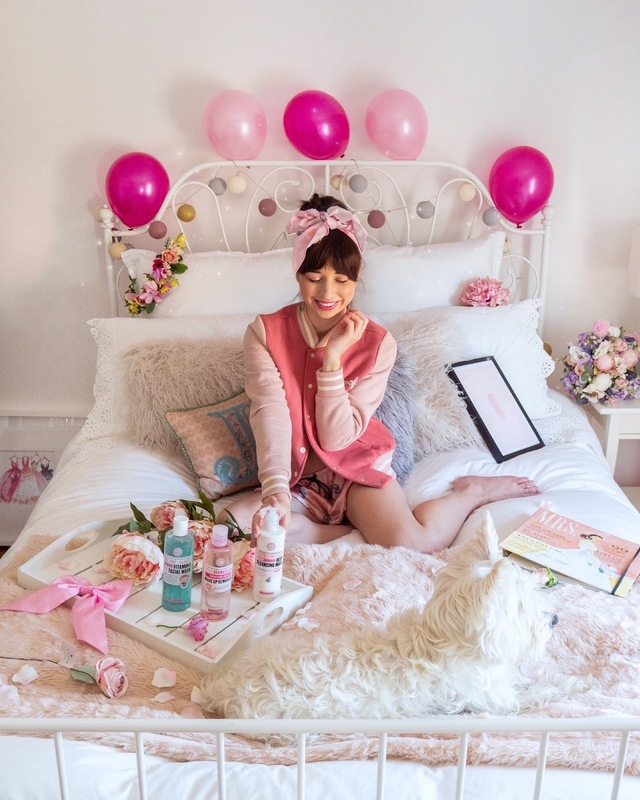 I popped up the sponsored post on Instagram but I also thought I'd give you a little bit more information on my thoughts on these products, because they are truly some of my new faves this month! Peaches & Clean - I've been absolutely in love with this cleanser for years. It removes makeup, cleanses any impurities, plus smells like peaches which is perfect. It's just a truly lovely product to use. Drama Clean - This is Soap & Glory's micellar water and boy is it awesome. Again, huge bottle that lasts an age and it sweeps makeup off so easily. Face Soap & Clarity - This is my go-to face wash and I use it every morning and evening after cleansing now. It actually does remove makeup as well but I don't use it for that as it feels more like an exfoliate. It always leaves my skin feeling extremely fresh and a little bit tingly (in a good way! ).